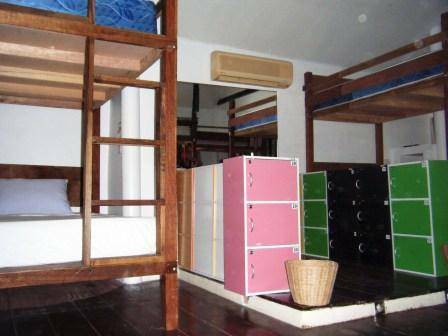 Full Moon Hostel is the perfect location where to start descovering the island,, ideally located just few metres away from the famous Full Moon Party Beach and near the centre of Haad Rin village. 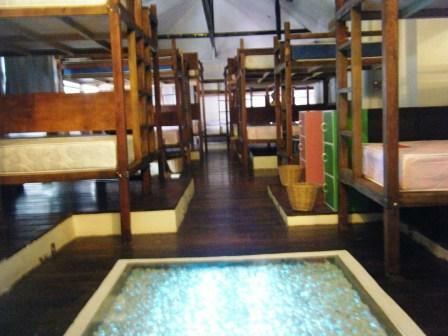 This hoste is equipped with 16 wooden bunk bed (2 bed upward) with new beds, comfy mattresses, new showers and toilet. 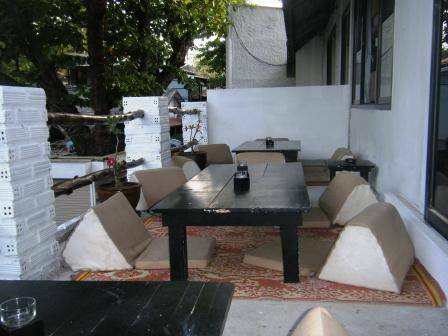 is one of the cleanes and spacious hostel in Haad Rin. 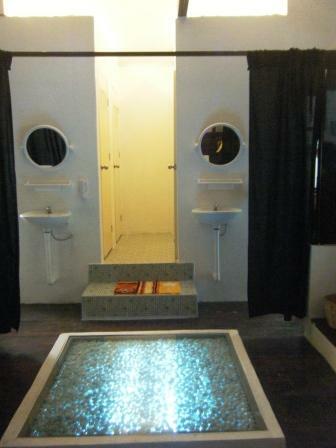 Full Moon Hostel is equipped with Air Condition, free Wi-Fi, linen, pillow. Every guest gets a locker ( big enough to fit a laptop) on his use. 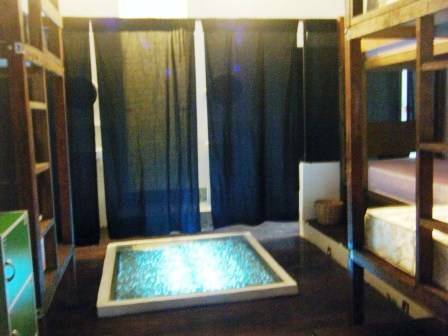 Each bed have a personal lamp and power plug. Soap and Shampoo dispenser on every toilet. ** No pre-payment = NO CONFIRMED BOOKING! Your booking may be cancelled and your bed re-allocated. *** Cancel 14 days before planned arrival and you will be refunded your money - no refund if late cancellation.